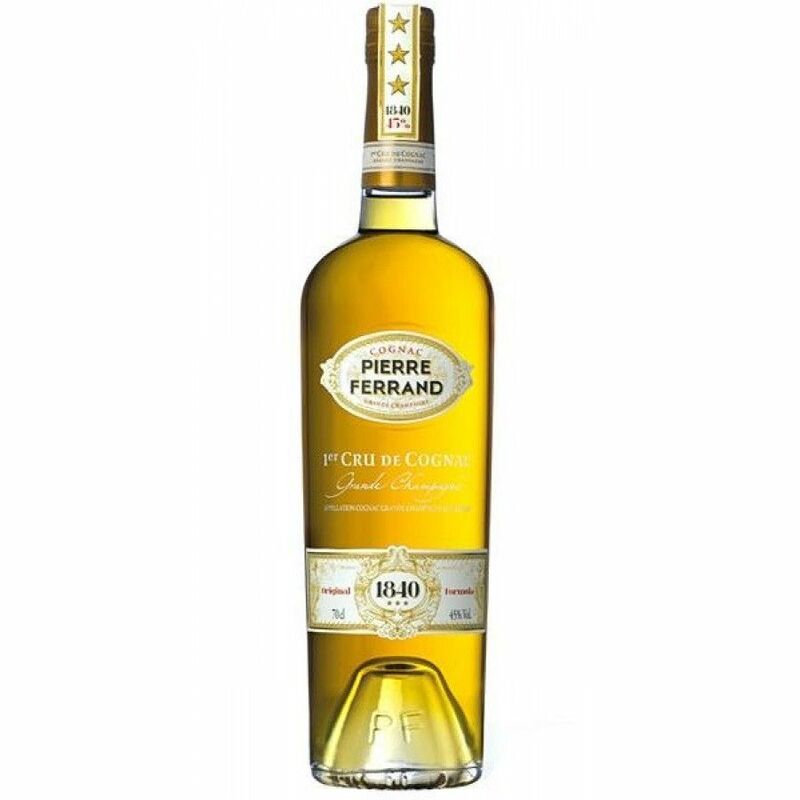 Pierre Ferrand 1840 Original Formula is a revival of the classic 3 star cognac (***), the vines used for this cognac are located at Angeac, Grande Champagne, the best planting region of the Cognac area. Distilled in the typical Alambic Charentais, aged in oak barrels from Limousin, France. This cognac creation is the brainchild of Pierre Ferrand's Alexandre Gabriel, maitre de chai (cellar master) Christian Guerin and David Wondrich, an American mixologist and spirits & cocktail historian. The bottle shape is based on a Pinet Castillon Cognac from 1840, and how bartending was done in the 19th century for creating cocktails such as the Juleps, Crusta and different punches. An interesting new (& traditional) product. The cognac was finalist in the Ultimate Spirits Challenge 2012. -Excellent, Highly Recommended 94 points. I really love it on ice I must admit. Neat it's a different story though.